So Fili&Lino is going to have a pretty big even in the next three months. Our problem now is the booth display (beside our other main problem: production itself!). 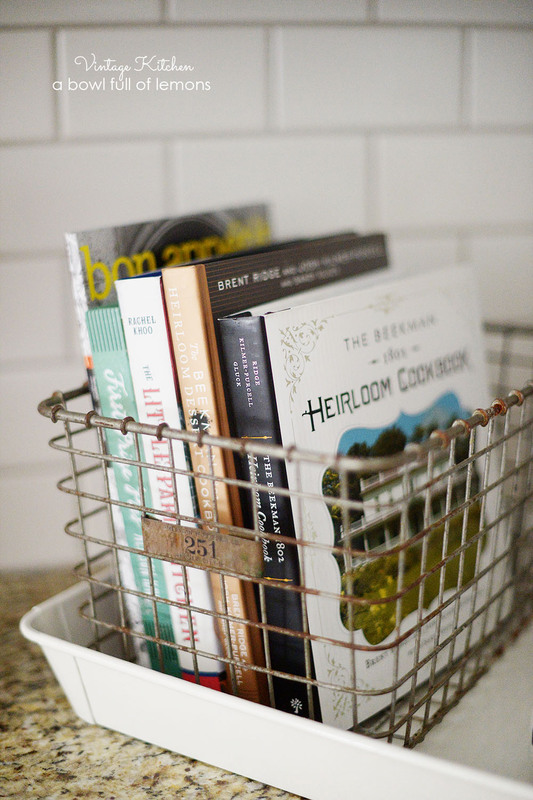 I've been lurking all over the web, and I'm in love with wire baskets or wire display. Something like this, this, or this. The problem is, I don't know where to find it in Jakarta! I've been to various shops and nope. The closest thing to these are at Scoop, but the wire basket there is so damn expensive! And you may already know that IKEA is now open in Jakarta (well, Banten Province to be exact). So I thought, why not try find something there, especially when I pretty much fed up with Ace Hardware and Informa. And I found some stuff that I really like: a brand new RISATORP trolley (it's not even on their cataloge and website yet). Believe me, it's pretty big, not like in the photo. Pretty pricey, it's almost IDR 1 million (80USD) here, but I can imagine it will look pretty nice with our pouches etc. I'm also thinking of having one of their LACK long low table, for additional display if needed. 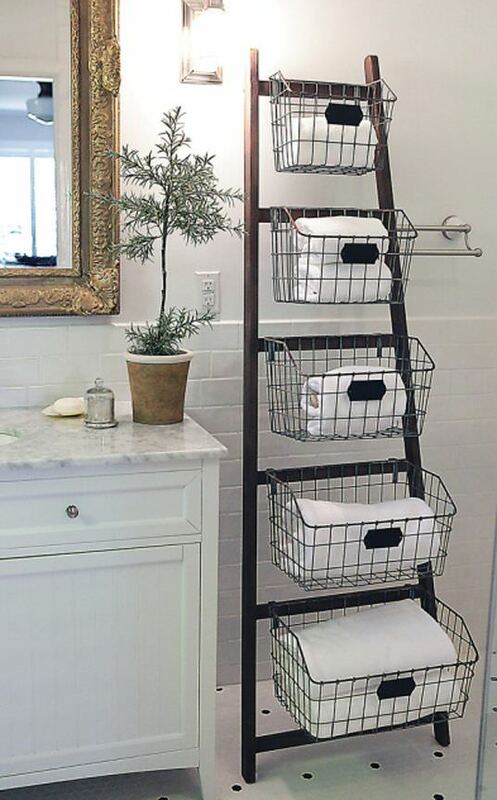 So, any idea where I can find an affordable wire basket here? And any thought about our product display? Where can I find good quality stuff for display that doesn't kill our bank account? ps: HAPPY CHINESE NEW YEAR! XIN NIAN KUAI LE!